Trying to figure out how to stop coughing using home remedies can be tricky. There’s a lot of advice out there, but what is the best way to handle a cough? Cough syrup is one of the most popular cough remedies, but the store-bought stuff can be pricey and cause some annoying side effects like drowsiness. We have a great solution for this problem in the form of homemade cough syrup, an easy cough medicine recipe that will provide a great home remedy for cough. Croup cough, persistent cough, chronic cough, coughing at night, dry cough, you name it and this cough suppressant will easy your pain. So let us help answer your question- how to get rid of a cough? 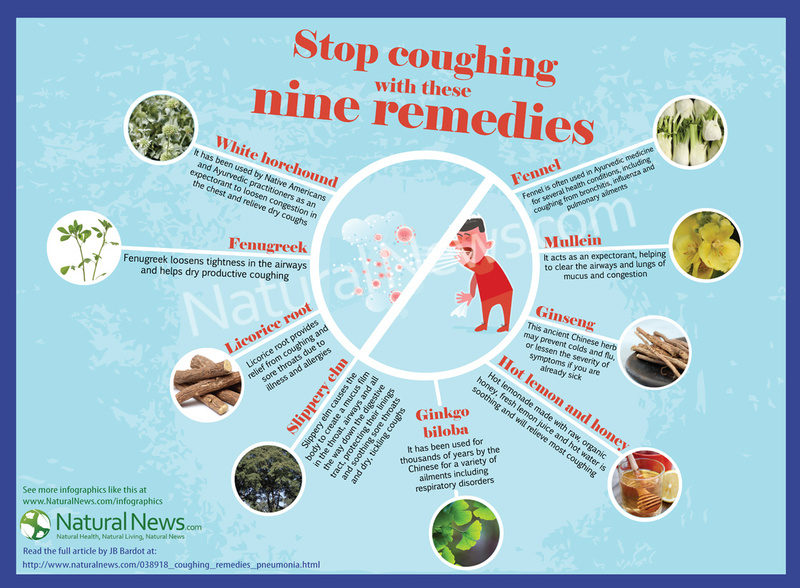 – with these natural cough remedies. Make this best cough medicine recipe and master the art of natural cough remedies. Step one: peel a two-inch piece of ginger. You will be grating this ginger for juice, so getting that skin out of the way will make your life way easier. Step two: grate ginger with a fine grater and place grated ginger into the strainer to juice. Get all of the pulp off of the back of the strainer and place it into a small strainer. Step three: press ginger into strainer and fill a half teaspoon with the juice. Place the half teaspoon into a small bowl and juice the ginger directly into the spoon. Step four: mix ginger juice and a teaspoon honey together until well blended. Poor you ginger juice and honey into a small bowl and mix until the honey and juice are completely incorporated together. Take a spoonful as needed for cough remedies. Excellent post. I’ve recently become enthusiastic about alternative medicine/home treatments after getting misdiagnosed by my GP for a potentially life-threatening condition. I think more and mor folks are beginning to wake up and recognize that the healthcare establishment does not have our best interests at heart, and they need to take responsibility for their own well being, because nobody else is going to. Sadly, mainstream media continues to label anyone who talks about organic therapy/alternative medicine as a “quack” or a “charlatan” like this article from NBC news: http://www.nbcnews.club/cancer-patients-turning-alternative-remedies/161 . It really is nothing more than a hit-piece. We need some sincere reporting about the success rate of alternative medicine, it is about time.